GR: The goal is to send Zinke 2 million comments by July 10. “A NEW EXECUTIVE ORDER THREATENS AMERICA’S HERITAGE: OUR NATION’S HISTORY, OUR CULTURE, AND OUR NATURAL WONDERS. 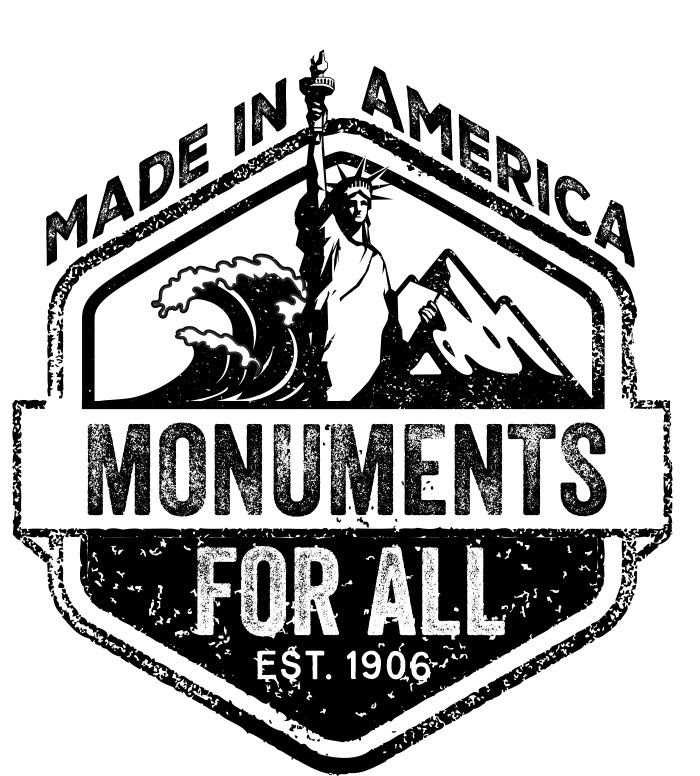 PUBLIC COMMENT IS ONLY OPEN UNTIL JULY 10TH – PLEASE MAKE YOUR VOICE HEARD TO SAVE OUR NATIONAL MONUMENTS! This entry was posted in Activism, Nature Conservation, Public Lands and tagged activism, National Monuments, ryan-zinke by GarryRogers. Bookmark the permalink.